MILLSBORO, DE – Winning with the weekly racer. It’s been the moniker of the American Racer Cup presented by Sunoco since its inception nine years ago. In 2018, the mission statement never rang truer. This year, 242 Modified and Sportsman drivers registered to participate in the ‘home-track’ American Racer Cup presented by Sunoco representing 14 speedways across New York, New Jersey, Pennsylvania and Delaware. During the course of the 2018 campaign, program backers American Racer and regional distributor Lias Tire of Indiana, Pa., handed out 575 – yes, 575 – tire certificates via pre-season drawings, in-season giveaways and year-end distribution – a cash value of more than $100,000. Drivers placing inside the top-15 in the overall Modified and Sportsman standings, plus the Insinger Performance of Dushore, Pa.-sponsored regional points, will share in $51,450 cash in point fund money to be distributed this off-season. Matt Sheppard of Waterloo, N.Y., earned the Modified title and $11,000 for his efforts representing Outlaw Speedway in Dundee, N.Y., where he competes regularly on Friday nights. Sheppard is now a two-time American Racer Cup Modified champion. Teenager Alex Yankowski of Throop, Pa., will receive $2,000 as the American Racer Cup Sportsman champion. Yankowski competed regularly at Big Diamond Speedway in Minersville, Pa.
Fourteen facilities took part in the program this season: in New York – Accord, Afton, Five Mile Point, Freedom, Outlaw, Skyline, Thunder Mountain and Woodhull; in Pennsylvania – Big Diamond, Grandview and Penn Can; in New Jersey – Bridgeport and New Egypt; and in Delaware – Delaware International. For 2019, two new speedways have announced plans to join the Cup. 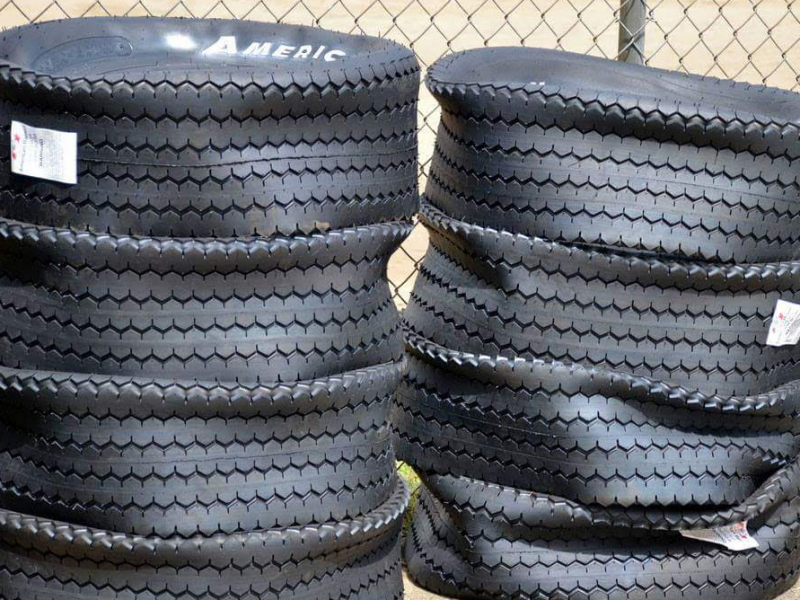 Both Fonda (N.Y.) Speedway and Glen Ridge Motorsports Park in Fultonville, N.Y., have confirmed a switch to American Racer tires for the ’19 campaign. Registration for the ’19 American Racer Cup campaign will begin Nov. 16-17 at the Northeast Racing Products Show on the New York State Fairgrounds in Syracuse, N.Y. at the BD Motorsports Media LLC display. The American Racer Cup ranks drivers from participating venues against each other via the drivers’ best-10 finishes coupled with car count bonuses. Regional and home-track points are also tabulated. The American Racer Cup is presented by Sunoco Race Fuels, Insinger Performance, American Racer Tires and Lias Tire Company. To learn more about the American Racer Cup, visit the official website at www.theamericanracercup.com, e-mail bdmotorsportsmedia@gmail.com, follow on Twitter @racer_cup or on like Facebook: American Racer Cup. Copyright © 2017. Dirt Track Digest Motorsports Media. All Rights Reserved. Site Maintained by BD Motorsports Media.